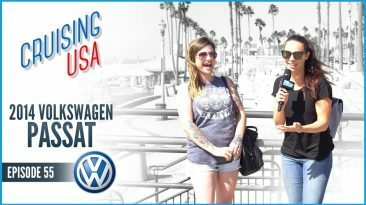 We’re back with a new episode of Cruising USA—and for this week’s installment, we had a fun chat with our friend Valerie, who told us all about her family’s VW Passat. This is her family’s first VW, and they bought it for the gas mileage; it’s a diesel engine and gets 47 miles to the gallon! She drives her kids around for days without having to refuel. Valerie also cites the keyless engine turn-on, the spacious trunk, and the nice leather interiors. A 2013 model, Valerie’s VW hasn’t had too many maintenance problems—but she says the push-button engine starter has been having some issues. 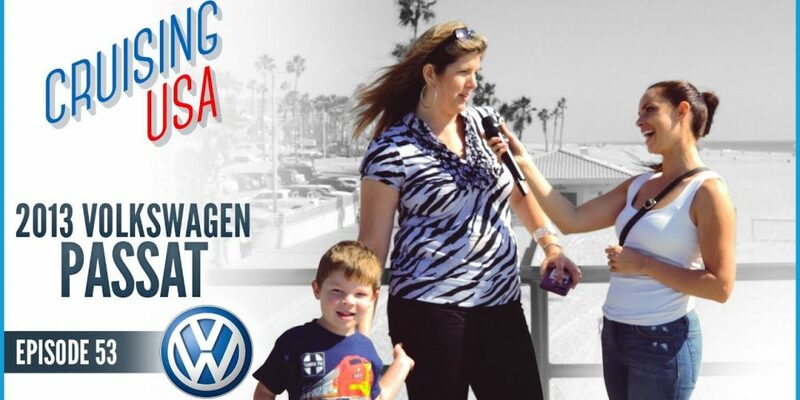 Overall, though, Valerie enjoys her VW and recommends it. If it’s something that sounds appealing to you, we’d love to set you up with a test drive! 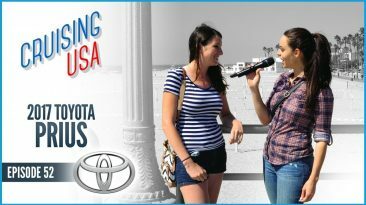 Reach out to Get My Auto today to connect with a local used car dealership and keep your eyes on Cruising USA for more behind-the-scenes car stories!